Alan Bateman is forging a reputation as one of Canada’s finest realists. He comes from a rich artistic legacy, where painting was a natural pastime. 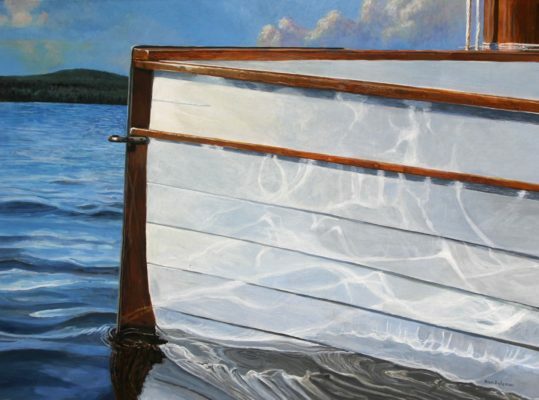 He has inherited the artistic gifts of both his father, internationally known artist Robert Bateman, and his mother, Suzanne Lewis, also a superb watercolourist. 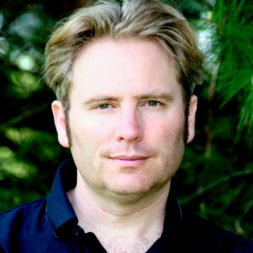 Alan Bateman was born in Nigeria in 1965, grew up in Burlington, Ontario, and moved to Dartmouth, Nova Scotia at the age of eight with his mother, sister, and brother. Summers were spent with his father in Ontario's Haliburton Highlands. He received formal training at the Nova Scotia College of Art and Design in the mid-1980s. 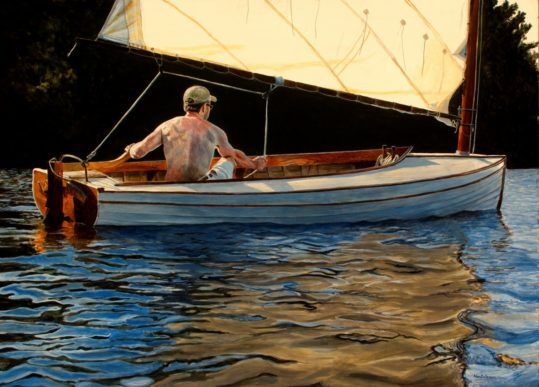 He now lives in a 200 year-old farmhouse near Canning, Nova Scotia with his wife, artist Holly Carr, and their two children, finding inspiration in the surrounding rural terrain of the Annapolis Valley, in addition to his summers in Haliburton. A two-time recipient of The Elizabeth Greenshields Award, Alan has been very active, with thirteen solo exhibitions and thirteen group exhibitions to his credit. He has exhibited extensively throughout Canada, including shows in Toronto, Halifax, Hamilton, Edmonton and Victoria. In the USA he has exhibited in Ohio, Oregon and Minnesota.